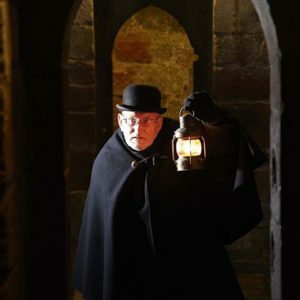 This Halloween dare to explore Scarborough Castle after hours. When the light fades the headland becomes rather eerie… Guided by torchlight you’ll hear tales from the castle’s haunted past. We recommend bringing a torch along. Tours last one hour and booking is essential as places are limited. The event content is suitable for children over the age of 14 years old.